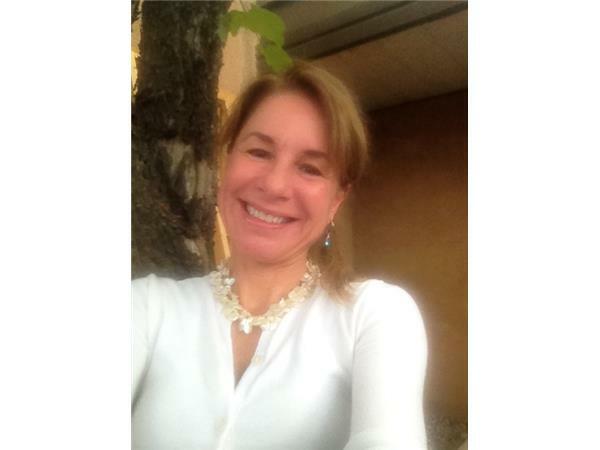 Medical Intuitive Dr. Beth Gineris returns to offer Spirit, Body, Mind-Based Healing Soul-utions! She'll discuss her popular 4x4 Habits to Health from her successful workshop series. Mind/Body/Spirit?? Nope! The Opposite! Her business, Instinctive Health Medicine is an Integrative Medicine Practice in Albuquerque, New Mexico. 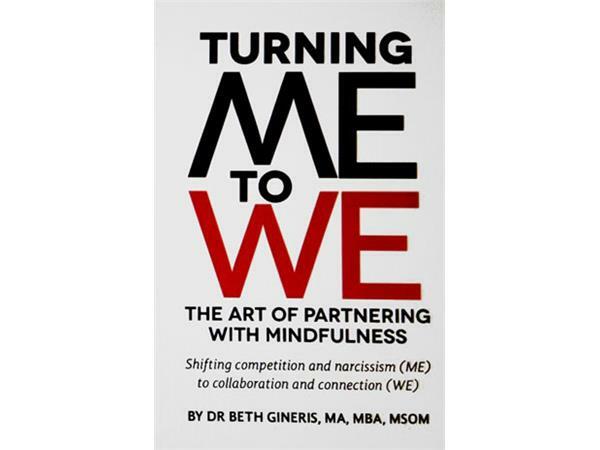 Dr. Gineris is a Medical Intuitive and has written two books that offer Groundbreaking information about relationships and parenting, crafted from conflating fields of psychotherapy, group and business teambuilding, oriental medicine and her inborn medical intuitive skills. Dr. Beth Gineris has three Masters degrees in Counseling, Business and Oriental Medicine, and has several licenses and many certifications in the health and wellness fields. She has over 20 years of experience as a counselor, 14 years group team-building communications skills training and has worked as an integrative medical intuitive practitioner for most of her career. 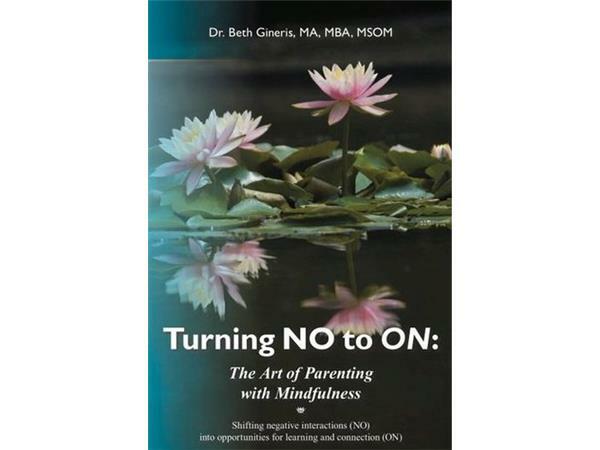 She is the author of Turning ME to WE: The Art of Partnering with Mindfulness (2013) and Turning NO to ON: The Art of Parenting with Mindfulness (2011). She offers online coaching and energy readings, healings, seminars and trainings.